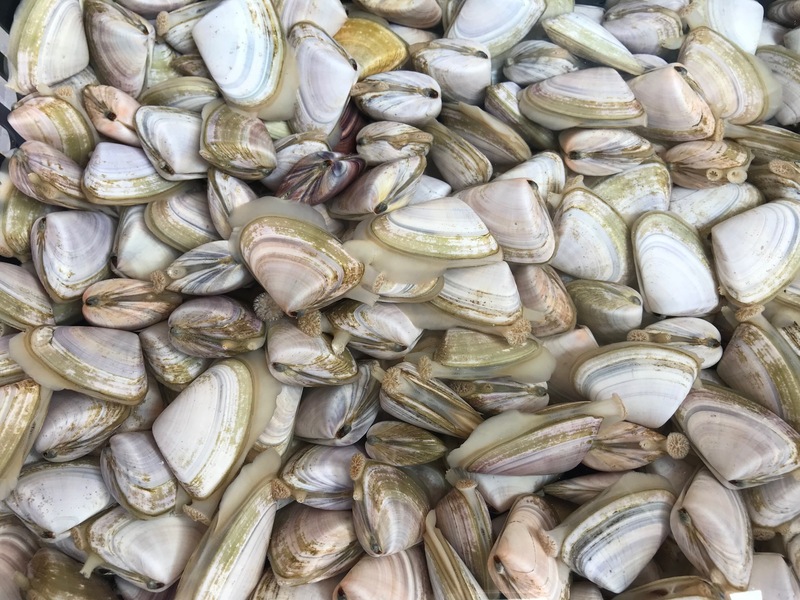 Once upon a time the humble Goolwa Cockle, or Pipi, was used only as bait. 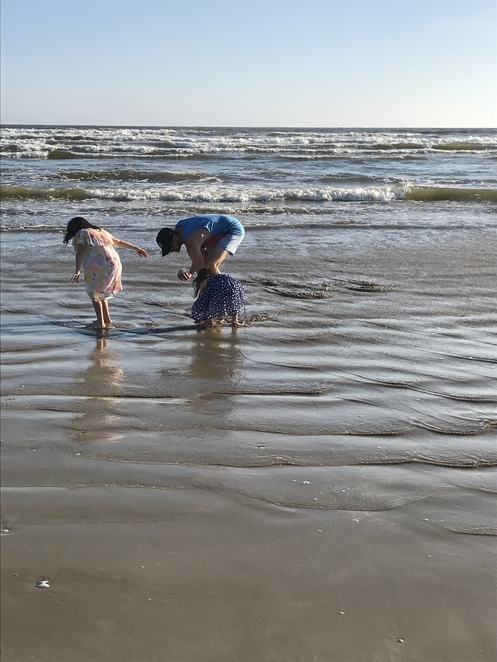 Cocklers would gather at the water's edge along Goolwa Beach to do the 'cockle shuffle' with their feet to bring the small molluscs to the surface ready for collection. Seemingly more cocklers than ever are heading to Goolwa to collect not just bait but a feast for the dinner table now that cockles have found favour with foodies. 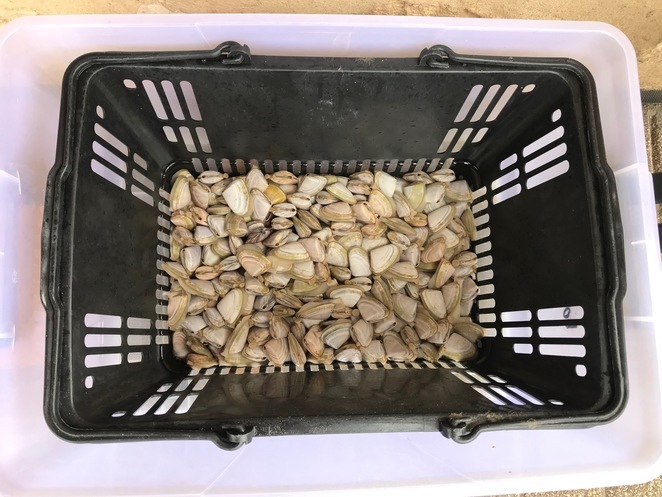 Cockles can be collected from November 1 until May 31 and strict rules apply to their collection including minimum size and bag limits. Pipi-measurers can be purchased from service stations in Goolwa and fishing limits can be checked at www.pir.sa.gov.au. As well as a pipi-measurer, essential cockle collecting equipment includes a bucket, an esky and perhaps a cockle net. You'll also need to know how to do the 'cockle shuffle' with your feet. Watch a local for tips on mastering this skill. Once collected, cockles need to be purged for a day or so in seawater to get rid of the gritty sand in their shell. I put mine in a plastic basket, slightly raised from the bottom of a large tub, with enough sea water to cover them. Once purged, these small local delicacies are ready to be added to your favourite recipe. Mine is Spaghetti Con Vongole, or Pipi Pasta. I prepare a sauce using shallots, garlic, creme fraiche, pancetta, garden peas and a splash of white wine, then throw the cockles in to steam. Once the shells are open the cockles are cooked and I mix in fresh pasta. Delicious with a glass of chilled Pinot Gris from nearby Langhorne Creek. 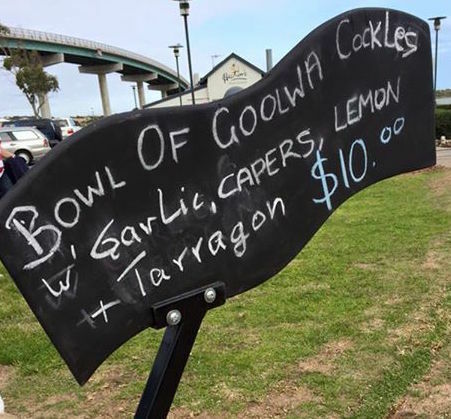 Alternatively, if you want to eat cockles but save your energy, you can buy a bucket from local Goolwa Chef, Olaf Hansen. 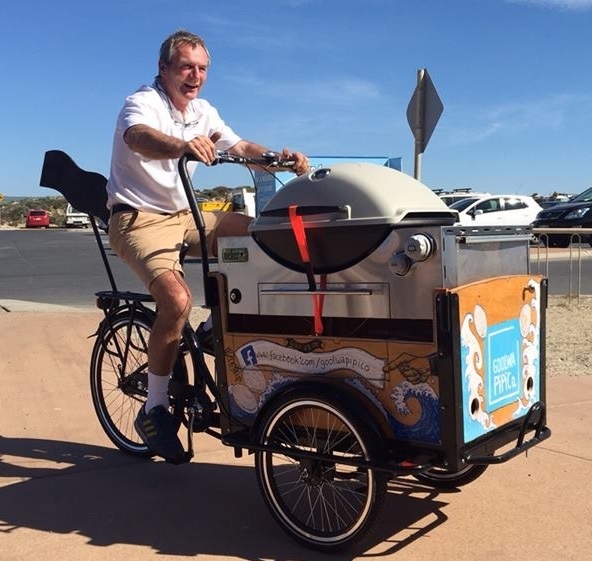 He has a rather unique vehicle, known as the Pipi Bike, which he rides to local events around Goolwa. The bike has a built-in barbecue, perfect for cockle cooking. After barbecuing the cockles, Olaf drizzles them with a delicious sauce of garlic, capers, lemon and tarragon and serves them in a small 'bucket' with a slice of crusty bread. 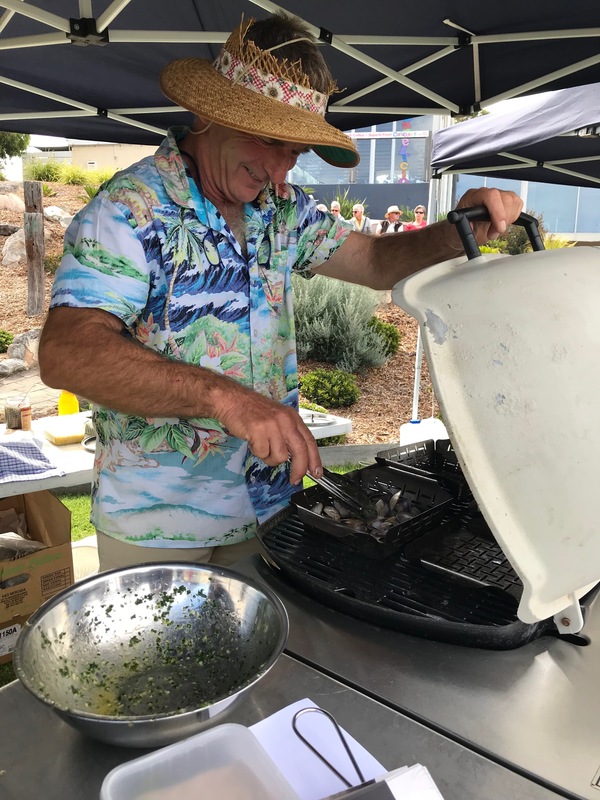 You'll see Olaf and his famous Pipi Bike at most of Cittaslow's "At the Wharf" events on the last Friday of the month during summer.